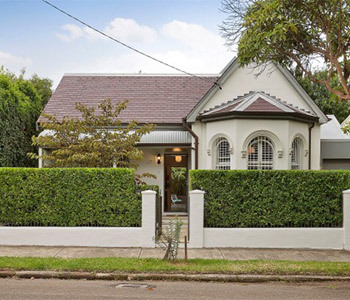 We work closely with several Sydney Real Estate owners and agents, clearing rubbish from properties in a fast and efficient manner, working to specified deadlines and delivering rubbish and waste removal services throughout South West Sydney. We provide Real Estate Clearance services for clearing rental property after a tenant leaves, as well as clearing newly acquired properties to be let. Whatever your Sydney Real Estate Clearance needs, be sure to get in touch with us. As a rubbish removal company, you can be certain that we are fully licensed to collect and dispose of rubbish and South West Sydney. Rest assured that all rubbish and waste collected will be processed according to environmental regulations and legal specifications. We work all over Sydney, and always deliver our rental property rubbish removal services, or any other, to the highest of standards. As a professional real estate clearance company, we have gained many years of industry experience and built ourselves a solid reputation over this time. We are the go-to rubbish removal company in Sydney, for real estate and rental property rubbish removal services. If you are looking for real estate and rental property rubbish removal in Sydney, then look no further. Get in touch with us today and get a free no obligation quote, and see how we can provide a fast and effective service. We are an Sydney rubbish removal company, undertaking rubbish removal for Real Estate agents and rental property of all sorts, including house clearance and deceased estate rubbish removal in Sydney, and other areas of Sydney. As registered Sydney rubbish removers, we work on a regular basis with local real estate companies, removing rubbish from empty properties that have been either left in a bad way by tenants, or bought at auction to let out. As rubbish removal professionals, we undertake jobs for real estate of all sorts, including deceased estate clearance in Sydney, other areas of Sydney, and beyond. 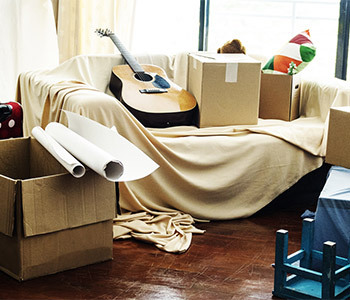 As Sydney rubbish removers, we take on work for real estate companies, as well as private individuals needing houses cleared of junk and rubbish, be them empty properties, or a home of a recently deceased. We can work to deadlines and always carry out work to a high standard. Whether you are a real estate agent looking for real estate clearance, a private landlord looking for someone to clear a house after bad tenants, or a family looking for deceased estate clearance in Sydney, we can do so efficiently and at a competitive price. Get in touch with us today for all your deceased estate clearance needs. As a company, we are fully licensed to collect and dispose of rubbish and waste in Sydney, and other Sydney areas. We abide by environmental regulations and deal with all rubbish and waste in a responsible and legal manner. Whenever we are clearing real estate we leave the location in a tidy fashion as agreed beforehand. We are a professional rubbish removal company with many years of experience in the industry, and in this time we have built an excellent reputation for our rubbish clearance and waste collection services, as well as our customer service. We get a lot of our jobs from repeat happy customers, and personal recommendations. If you are looking for deceased estate clearance in Sydney, then look no further. Get in touch with us today and get a free no obligation quote, and see how we can provide a fast and effective service.